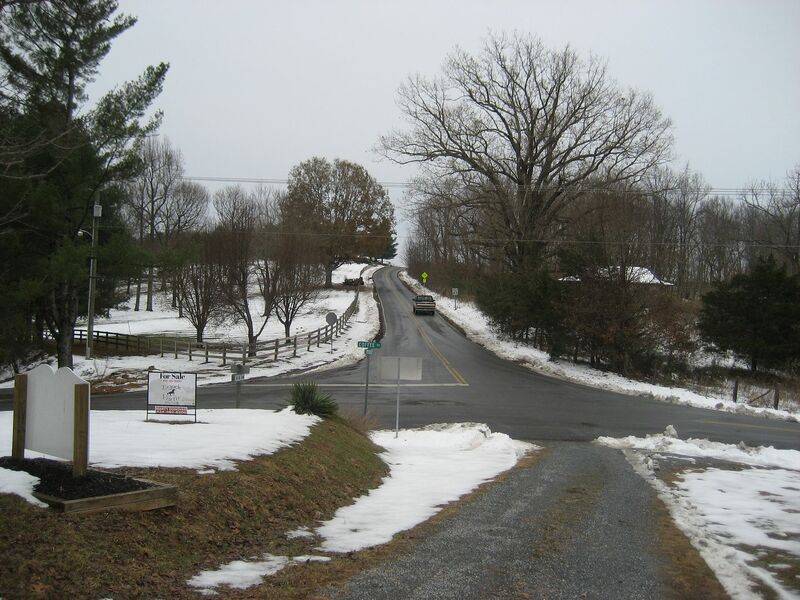 Two weeks ago, an interesting listing popped up for sale in Bedford County, Virginia. I’ve always been a fan of Bedford (about four hours west of my home in Suffolk), so I hopped in my little red car and drove out there to investigate. It’s my hope that my next home will be even more quirky and eclectic than my current home (which is reasonably quirky). I seem to be intensely drawn to non-traditional buildings, and this 150-year-old structure was not an exception! 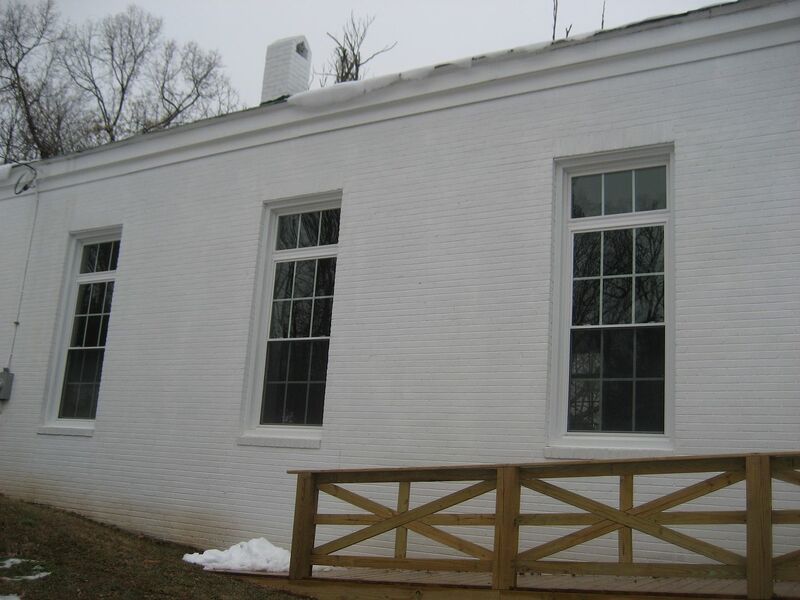 It was formerly an AME church and had been abandoned for almost 60 years, when a local resident purchased it and put a lot of money and time into preserving (and saving) the structure. It was built in 1883, and had fallen into terrible disrepair. 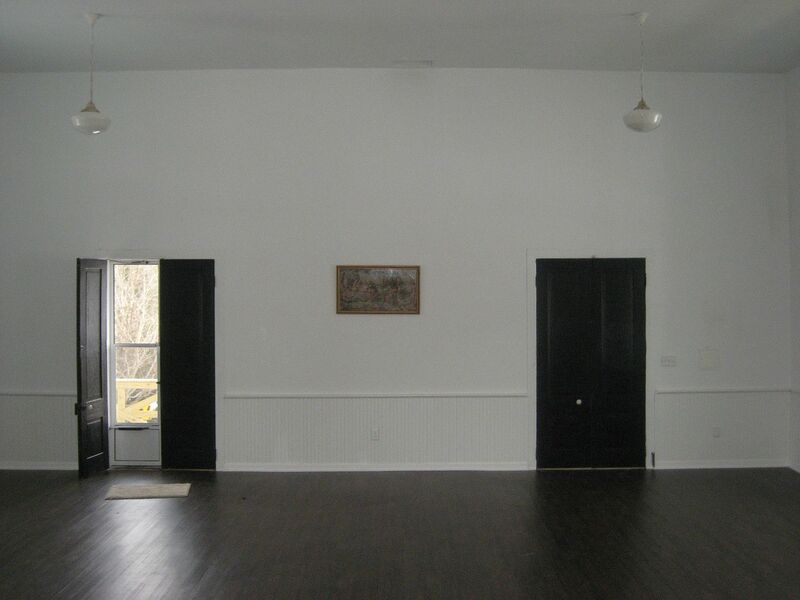 As is quoted in the article above, it had been an AME church and a community center for African-Americans. The four-acre lot included a substantial cemetery. After touring the building, I realized that it wasn’t quite right for me, as it needed quite a bit of work to make it suitable as a residence. However, having spent about an hour inside of its four walls, I can say that I could literally feel the love and the prayers that had once filled that holy space. Seems like a very good fit for someone who wants to be ensconced in happy memories, divine love and heavenly grace. To see the listing (and more pictures) click here. The cemetery affiliated with this property is shown here. 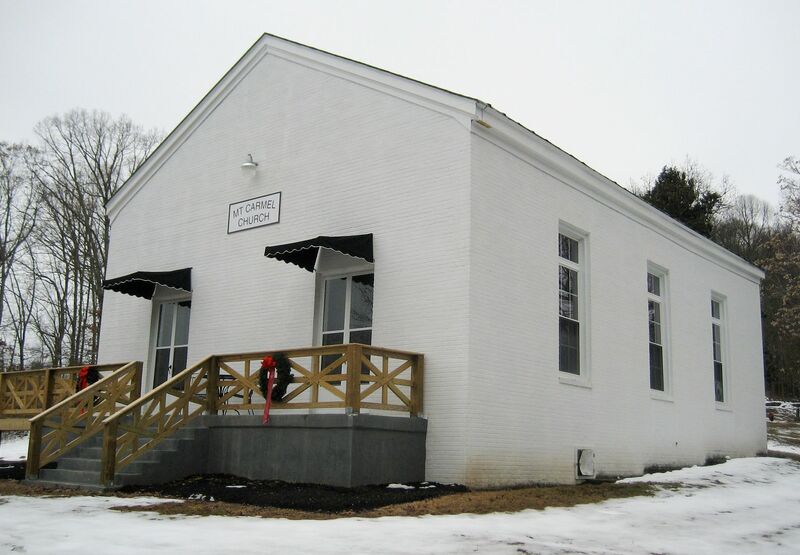 Built in 1883, this former AME church has been preserved and is now for sale in Forest, Virginia (Bedford County). 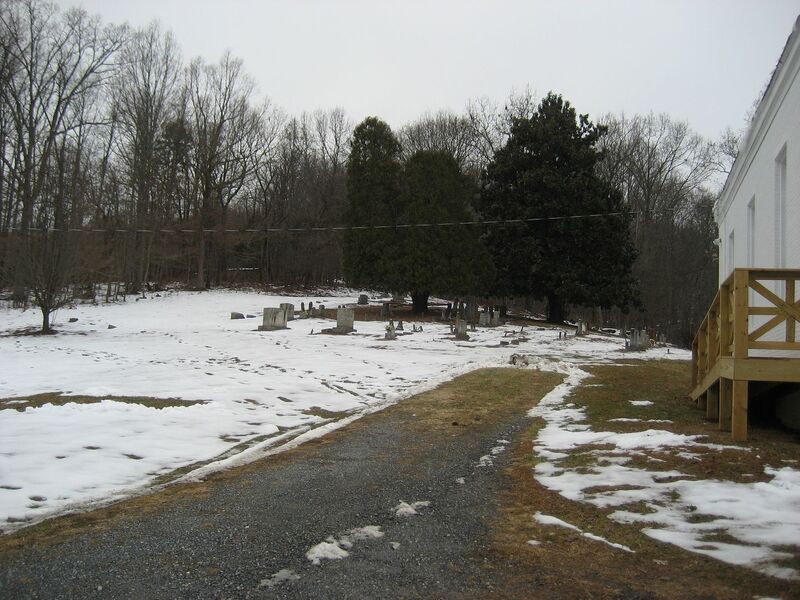 The four-acre lot includes a small cemetery. The structure had been abandoned for more than 60 years. Fortunately, a trust had been established for this cemetery. The house sat on a high spot and had many lovely views. 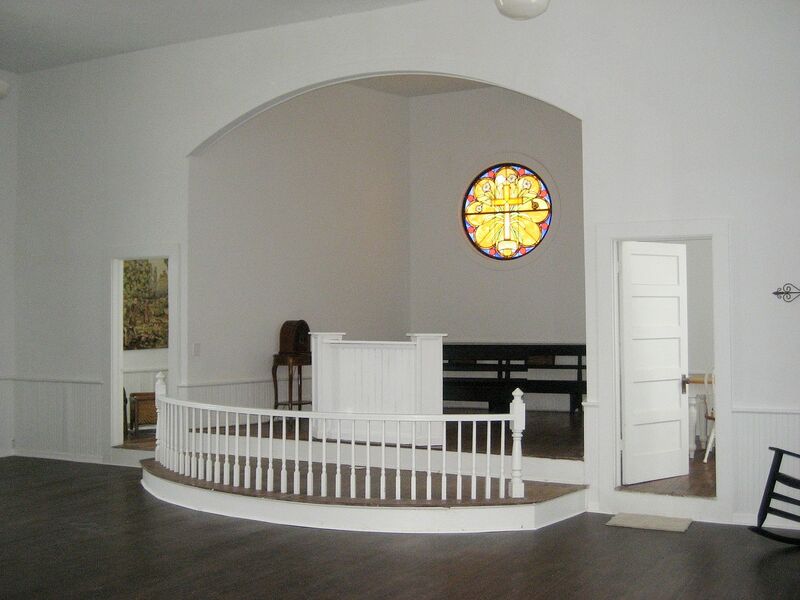 The original doors were preserved in the renovations. Had I purchased this, I would have converted this space into a kitchen area. The stained glass window is even more beautiful in person and it's in excellent condition. 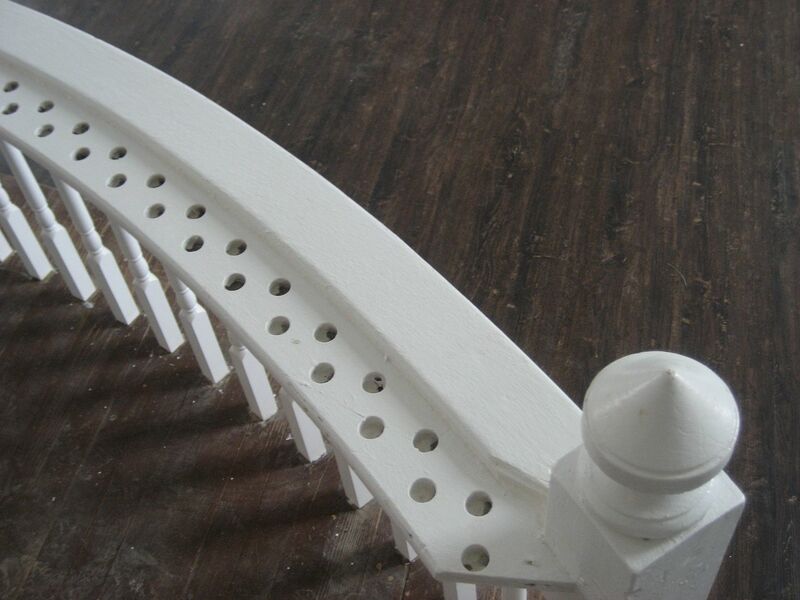 The communion railing is probably original to the building. 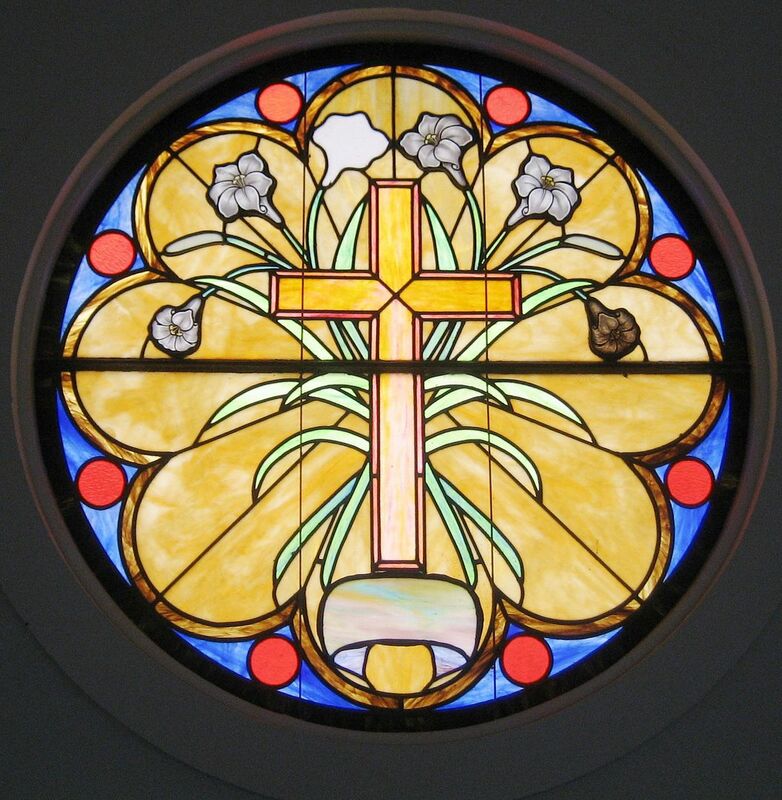 The stained glass is probably from the 1920s or 30s and it's stunningly beautiful. 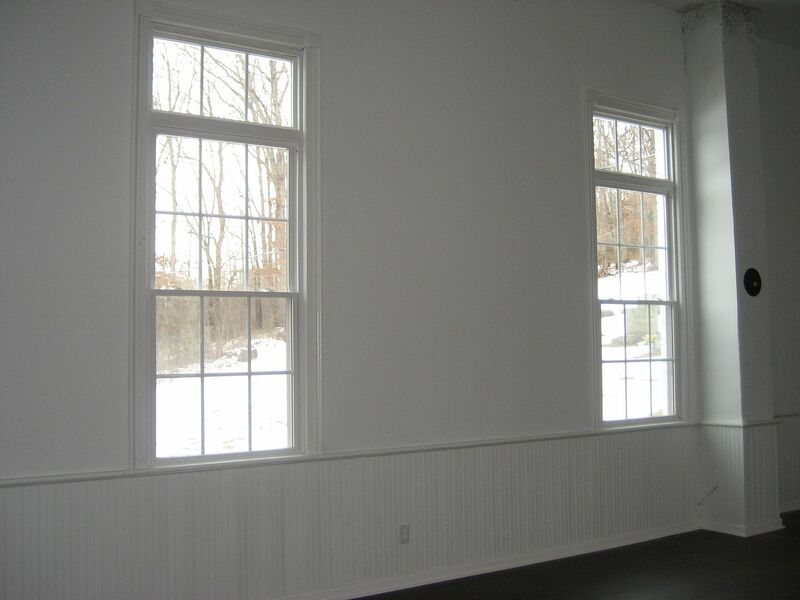 The original windows were rotted through and through, so these replacement windows were a necessary evil. They look pretty good and they're nice and tight. 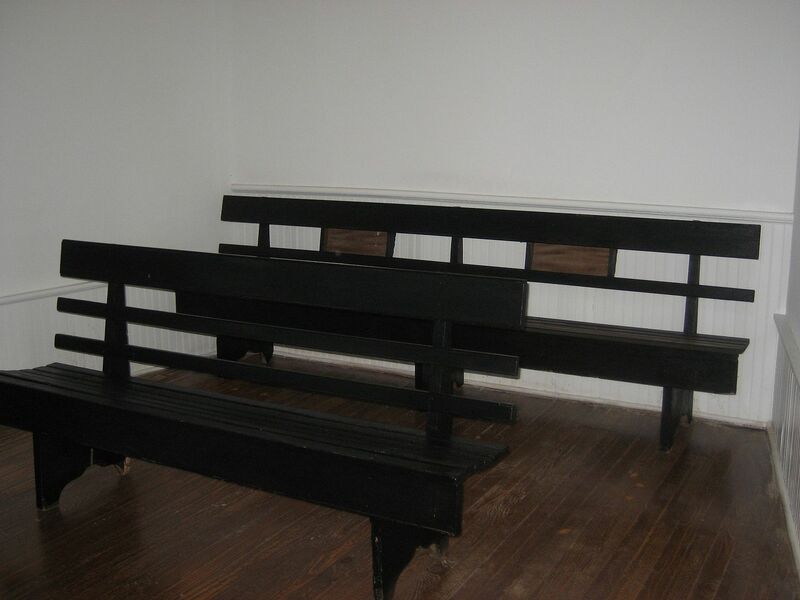 Original pews - time period unknown.